International Criminal Law, International Humanitarian Law and Prison Law, Ajay has also been representing many poor litigants on pro-bono basis who are unable to afford private lawyers to represent them before court. Many of them were those who were confined in prisons. Ajay also rendered services to Government of India as Senior Counsel before Delhi High Court. Ajay was Recognized as The Outstanding Young Person of the Year 2010 (TOYP) by JCI, Osaka, Japan and also handled responsibility as Vice-Chair of India Committee of American Bar Association, Section of International Law, from 2008-2010. As a Member Ajay is actively involved in American Bar Association, National Association of Criminal Defense Lawyers, American Society of International Law, International Association of Crime Analysts (IACA), International Corrections and Prison Association (ICPA) and Supreme Court Bar Association. Ajay is also a Trainer in many regional and national training program organized for capacity building of Criminal Defense Lawyers, Prison Staff organized by IBJ and its partner organizations. Ajay has earned his Bachelor of Science and Bachelors of Laws (LLB). After completing LLB Ajay has done Certificate courses on Cyber Law, International Trade Law and has completed various Training Programs from United Nations Interregional Crime and Justice Research Institute, European Inter-University Centre for Human Rights and Democratisation, including a certificate Program on Leadership from Harvard Kennedy School Executive Education. Ajay is trained and certified as war crimes investigator by Institute for International Criminal Investigations (IICI), Hague and also a rostered expert of Justice Rapid Response which deploy experts on international justice and rule of law oriented missions, including UN commissions of inquiry and other fact-finding bodies dealing with violations of international human rights and humanitarian law. Ajay Raghav started practicing as a lawyer in 2005 as a trial courts lawyer. He has more than six years of experience in handling both civil and criminal cases in the District courts of Delhi. He has also handled Writ Petitions, Public Interest Litigations, civil as well as criminal cases in Delhi High Court and is volunteering with IBJ as a duty lawyer since September 2011. He holds a Bachelor’s degree in Commerce from Delhi University and L.L.M from Veer Kunwar Singh University from Ara, Bihar. 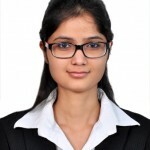 Katyayini is an apprentice lawyer based in New Delhi. She has completed her LLB in 2015 from the Institute Of Law and Research, Faridabad, India. She had been associated with IBJ as an intern since 2014. After being admitted to the Bar Council of Delhi, Katyayni has chosen to work with IBJ as volunteer lawyer. Under the guidance of IBJ Senior Fellow Mr. Ajay Verma, she is providing pro-bono legal services to the prisoners who are in prison and in need of legal assistance before the Delhi District Courts and at the High Court of Delhi. Ameya Lele is a rising 2L at William & Mary Law School (Marshall-Wythe). He has joined IBJ through W&M’s Comparative Legal Scholars internship program, and is excited to work with such a passionate team. 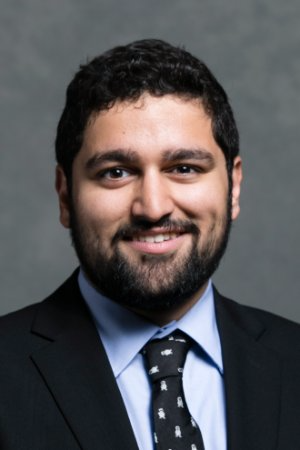 At school, Ameya is the Vice President of the Public Discourse Initiative, working to foster productive dialogue across the political divide. Ameya’s interest in international justice stems from his upbringing in the US, as a first-generation American. His goal is to create better relations along all socioeconomic lines, locally and globally. Prior to law school, Ameya worked as a Paralegal in New York City. He graduated from Tufts University with a B.S. in Economics and Biopsychology. Kriti volunteers as an intern with IBJ India and is currently a BBA LLB(Hons) student from School of Law, Bennett University. She is the Convener of the Legal Aid Committee and the core team member of the social service club at Bennett University. She has also served as the President of the Interact Club(Rotary Sponsored Club) of her district for two consecutive years, wherein, they successfully organized blood donation camps, visits to retirement homes and orphanages, conducted cleanliness drives and various other awareness programs. 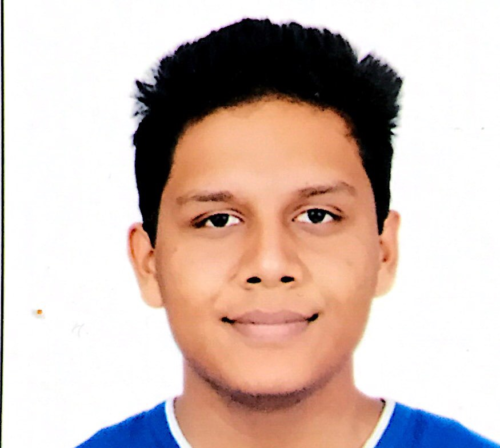 Harshit Jain is a first year law student pursuing a BBA.LLB(Hons) degree at Bennett University, Greater Noida. He is an active part of the Student Bar Association and a core member of a club which focuses on improving public speaking skills and clear expression. Harshit has been committed to social causes throughout his education and is working at IBJ India as an intern and volunteer.